The god of fantastic sales, more like. According to market research firm SuperData (via Games Industry), Sony’s God of War isn’t just a great hit at retail- after all, it has been tearing up the charts worldwide, with it having set some extremely impressive records on the NPD Charts last moth especially- but also digitally. The firm reports that 2.1 million copies of the game were sold in April, setting a record as the fastest-selling PS4-exclusive of all time. God of War more than doubled the sales of the previous record holder, Uncharted 4, which launched in 2016 amidst much hype as the end of Nathan Drake’s saga. 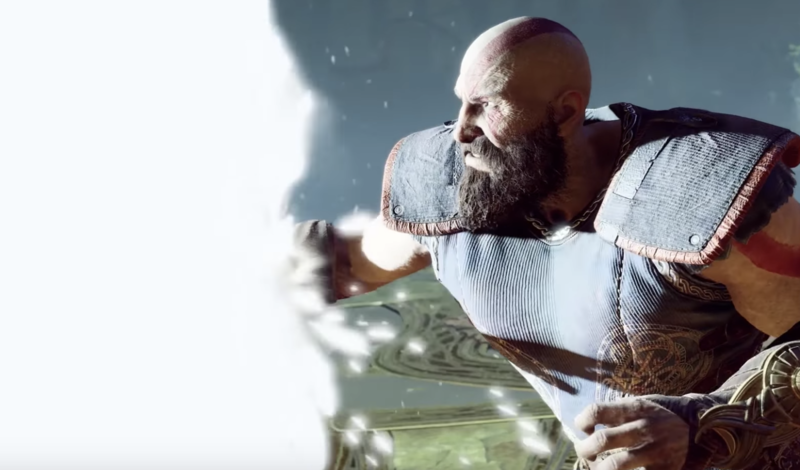 This also made God of War the second strongest performer digitally on consoles last month, second only to Fortnite, and really, who is beating Fortnite? This news is just another feather in Sony Santa Monica’s cap, who have been enjoying the immense critical and commercial acclaim God of War garnered since it launched last month exclusively on the PS4.